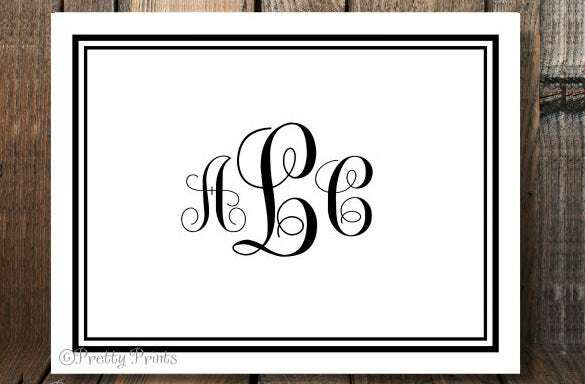 15+ Note Card Templates – Free Sample, Example, Format Download! 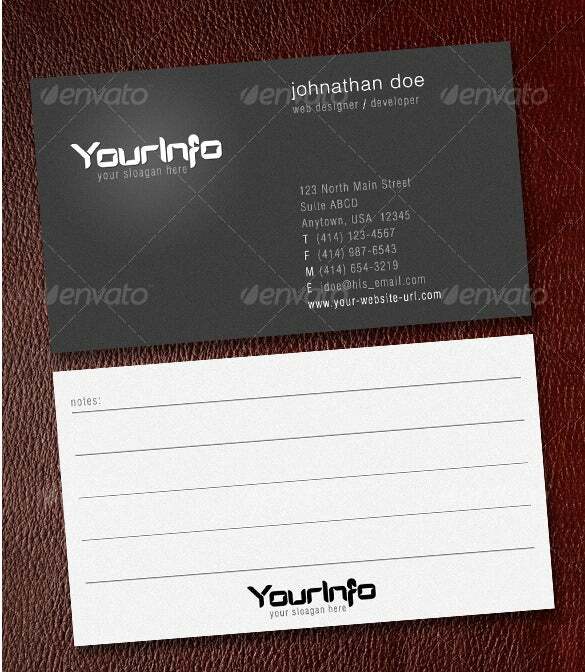 Our website has a wide range of PSD format graphite business note card templates that can be used extensively by businessmen for professional purposes. These templates are present in different styles and patterns and with different graphics to make it look attractive. You can download and print these templates from our website in PSD format. 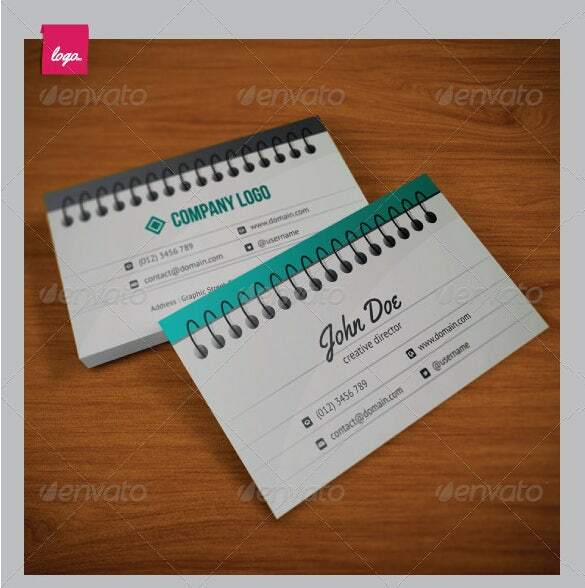 Our website gives you a wide range of vector EPS format note paper business card that will make your desk look more effective and wonderful. You can jot down important dates and notes easily as there are proper spacing and margins. Choose your desired template from different styled templates and make your work stand different from others. These templates are present on our website for downloading and printing in PDF formats. 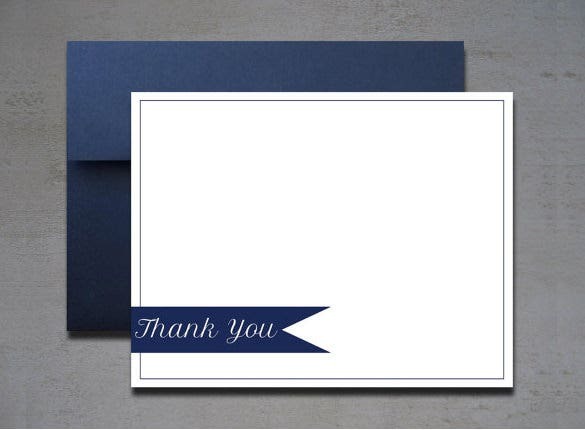 Our website has an extensive range of thank yo nuote cards templates that can come in handy while sending thank you notes and messages to your friends and colleagues. 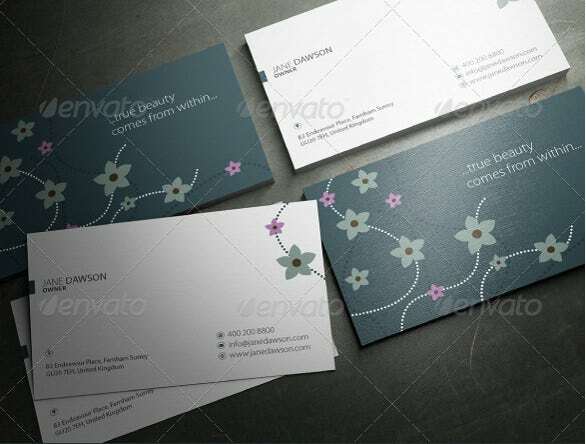 These templates are present in different styles and patterns to look attractive and lovely. 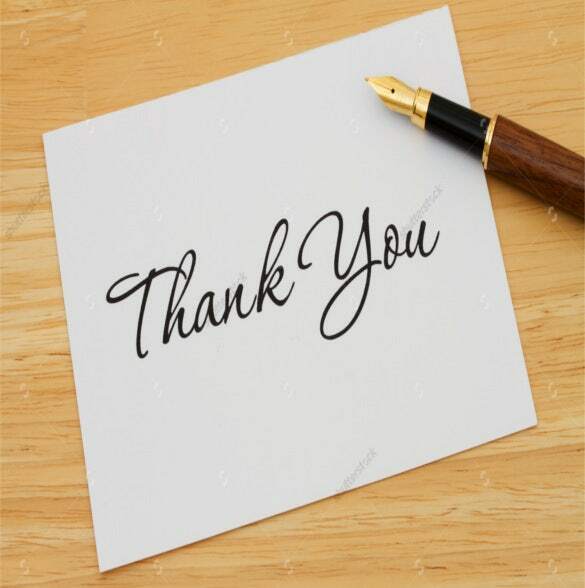 Choose your favourite style to work on and send a thank you note. These templates are also available on our website for downloading and printing in PDF and DOC formats. 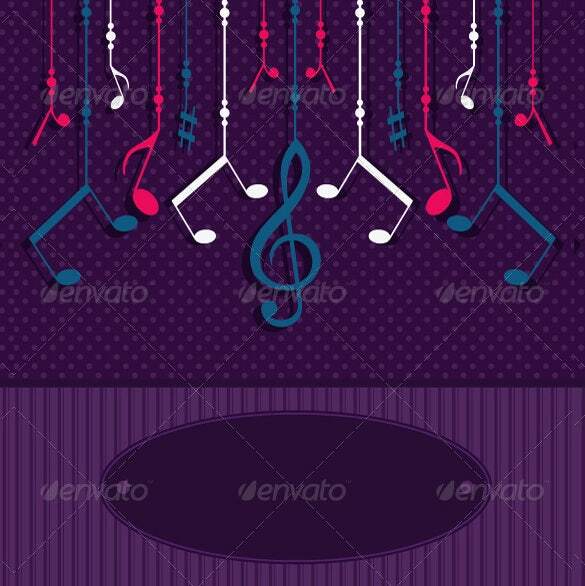 Our website has a wide range of musical note greeting card templates that give a unique impression to your friends and relatives. If you have a friend who is fond of music or a musician himself, this is the card for him. Present in different styles and patterns, you can choose your favourite template from among these. These templates are also available on our website for download and print in PDF and DOC formats. 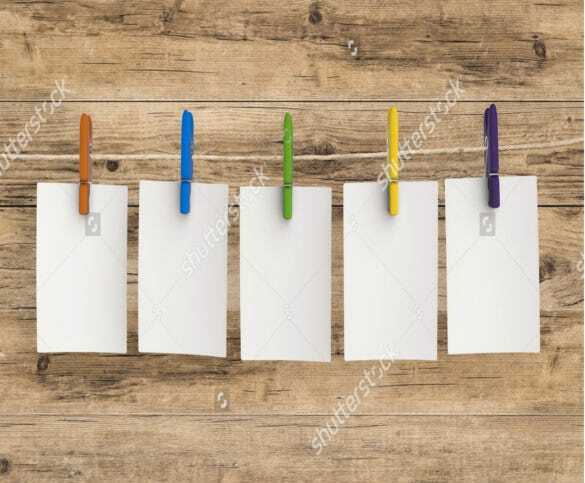 Our website has a wide range of wooden background note card templates that can be used for many different business purposes. These templates are available in different styles and designs so that you can choose your desired one from them and make your work effective. These templates are available on our website and can be downloaded as well as printed in PDF, DOC and PSD formats. 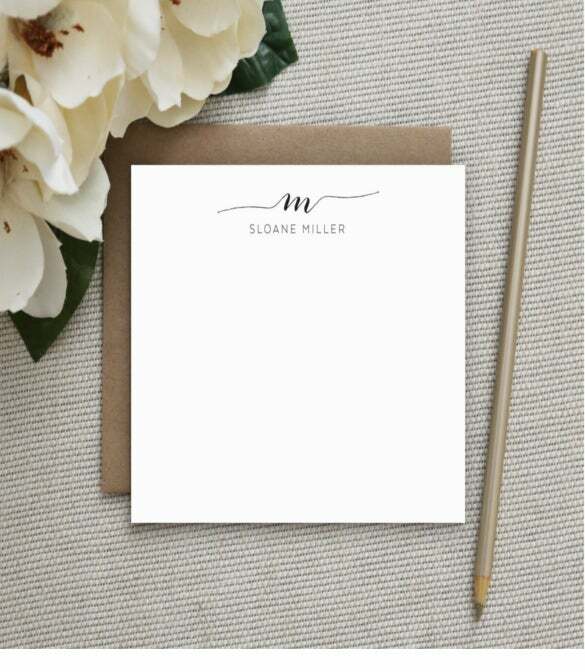 Our website has a wide range of blank note card templates that are present in different styles and patterns and give you a large space for writing your message. These templates are available in different graphic styles and backgrounds to give your work an artistic touch. Select your favorite card template and go on with your work. These templates are available on our website for download and print in PDF and DOC formats. 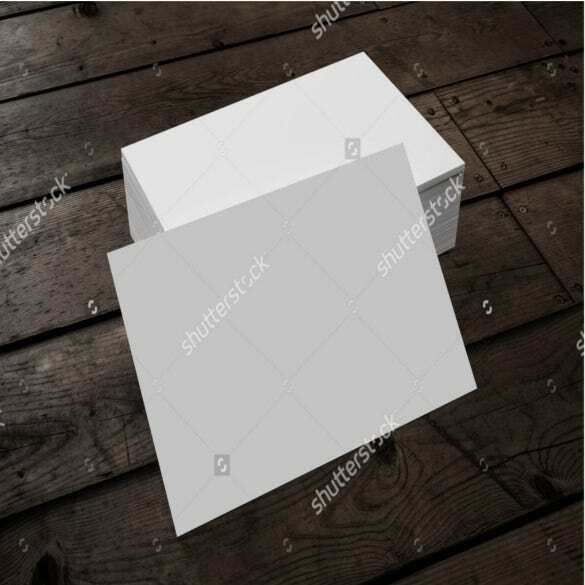 Our website has a wide range of Photoshop format minimalist Photoshop business note card templates that are available just for you. Each template has different creative designs to make your work look effective. You can select from a wide range of templates and go for your favorite one. These templates are also available on our website for downloading and printing in PDF, DOC and PSD formats. 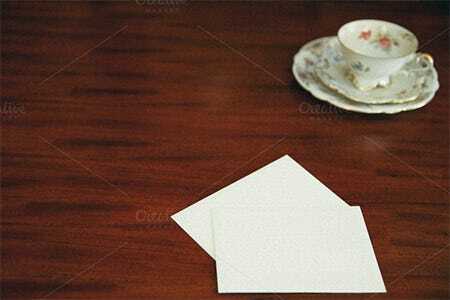 Our website has a wide range of blank note card templates that are available for easy writing of message. These templates are available in different designs and backgrounds so that your work becomes effective. You can choose your desired template and select your favourite one to go for it. These templates are also available in PDF and DOC formats for printing and downloading. 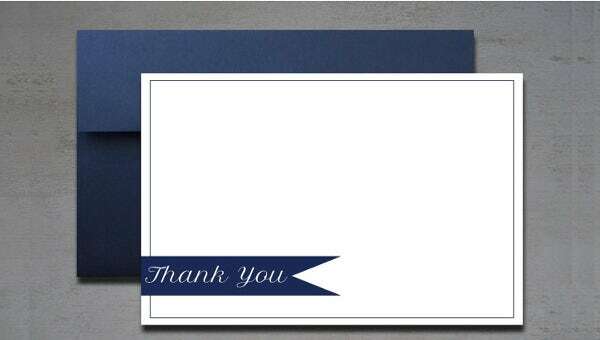 Our website gives you an extensive range of wedding format thank you note card that can come in handy during marriages in business spheres. 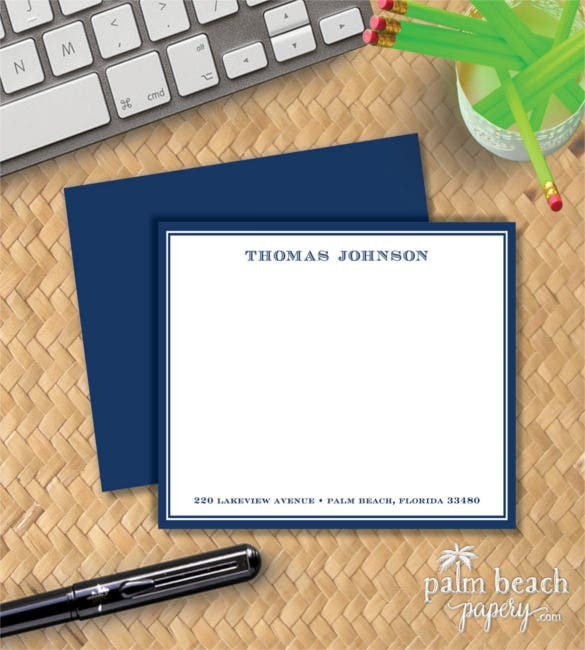 These template cards are available in different styles and formats that make your work look effective and stylish. You can select from a wide range of templates and go for the best one. These formats are present on our website for downloading and printing in PDF and PSD formats. 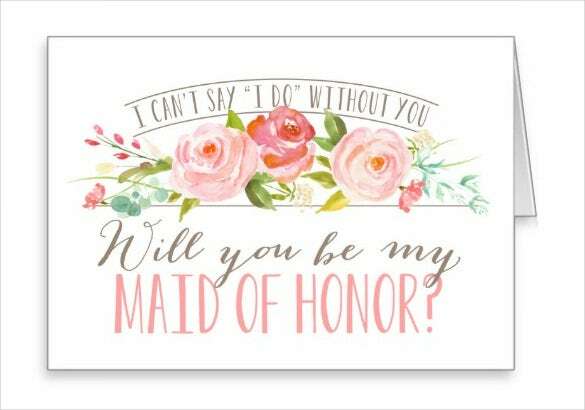 Our website has a wide range of bridesmaid stationery note card templates that can be used for wedding ceremonies in business spheres. These templates are available in different styles, designs and patterns and give the card a beautiful look. You can select the desirable card and make an impression. 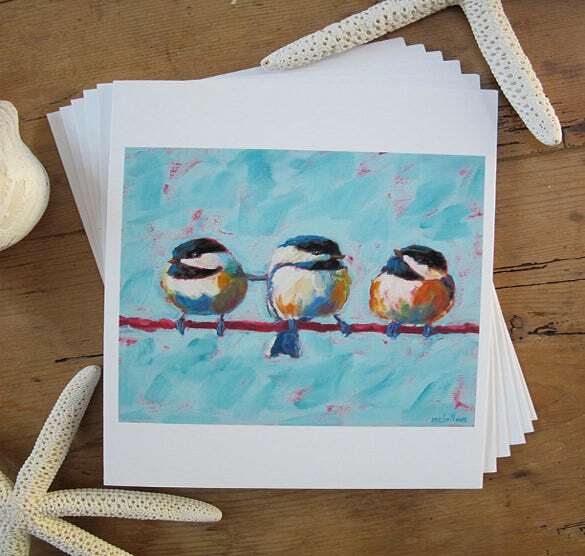 These cards are available on our website for downloading and printing in PDF and PSD formats. There are many sample card templates in word, PowerPoint and Excel format, and you can download Note Templates for free. They are customizable, so you can tweak them to get that personalized look.